The girls at By Hand London contacted me a little while back to see if I wanted to test their newest pattern and what else was I going to say but yes yes YES! 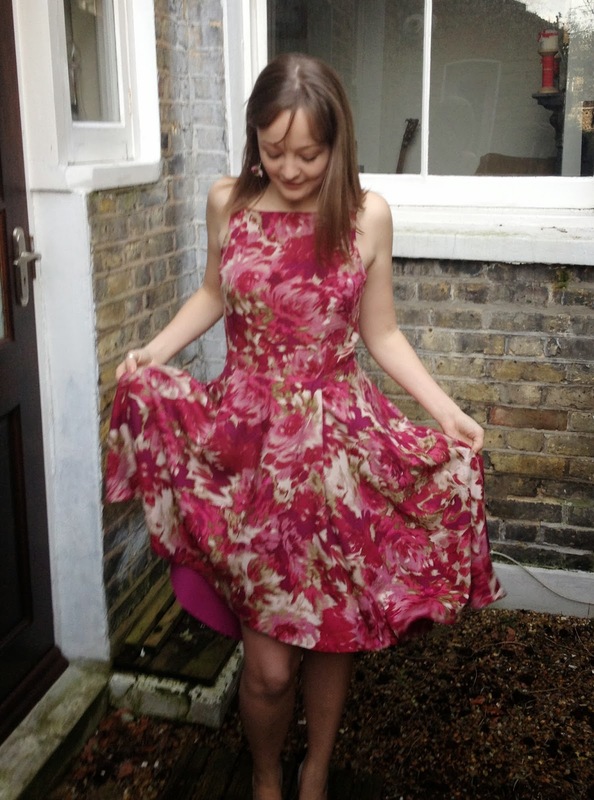 The lovely Flora Dress was released yesterday and to sum it up in one word it's just DREAMY! It features a full skirt with a high low hem and two bodice options including a faux wrap style. 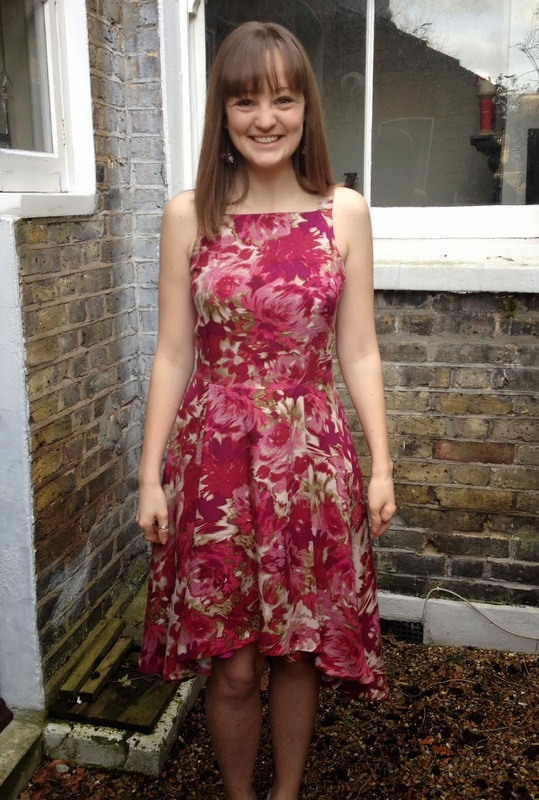 I chose the non wrap bodice as this fitted style with the high straight neckline is a feature on many of the vintage 1950s patterns I am attracted to but I've never been able to get hold of one in my size! 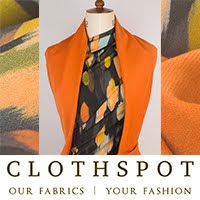 The fabric was very kindly sent to me by Susan from Sewbox (who I have got to say was incredibly helpful and speedy!). It's this gorgeous John Kaldor viscose twill which I was concerned might not have enough body for the pleats in the skirt but I just couldn't resist the print! Just to tempt you further it's on special offer at the moment and Susan also has an amazing range of Michael Miller, Liberty and other John Kaldor prints. Pink isn't a colour I usually wear a lot of, especially not dressing fully in but there was something about the vibrancy of this swirly floral print that just seemed perfect for the drama of this dress. It also looks a little 1950s to me which and I could just picture the bodice in roses. When the fabric arrived I discovered it has that beautiful drape of viscose but had some weight to it so holds the shape of the bodice well. The pattern only calls for you to line the bodice (which means you really need to think about how you're finishing your skirt seams as the high low hem will make a small amount of the insides visible). 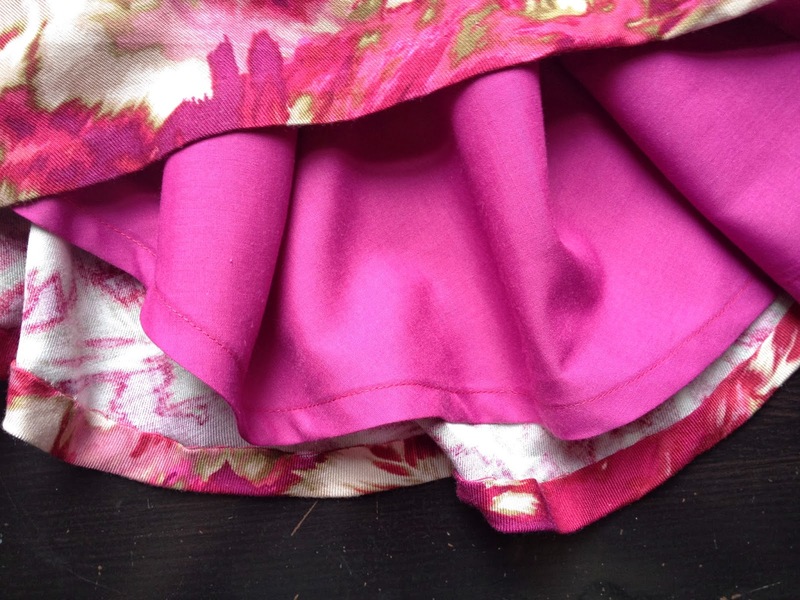 To give the skirt a bit more oomph I decided to line it fully using a warm pink cotton from my local market. I'm really pleased with how it turned out, and love the flash of solid pink you get from the back of the skirt as you move. The completed combination and volume of fabrics makes me want to swirl my skirt around like a flamenco dancer continuously! The volume of the skirt (and decision to line it!) does make for a helluva lot of hemming though. I used the By Hand London girls own tutorial for hemming a curved edge including three options. I chose the first option but also really want to try attaching tape as a really pretty one would look gorgeous showing at the centre back dip! Using the first method machine stitching around the edge at the distance of the first fold before pressing helps a high amount with easing in the excess fabric. I used a 1/2" hem on and whizzed round the lining by machine. 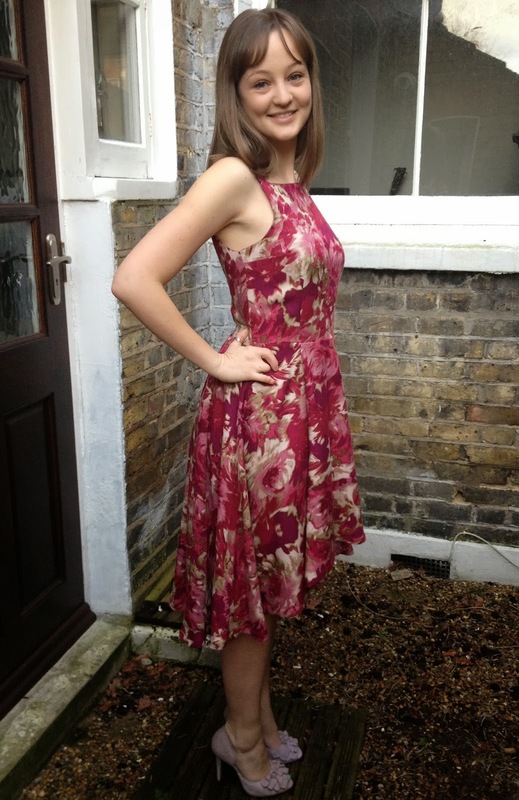 That viscose was too yummy to ruin with visible stitching though so I hand stitched it. I can't remember what I was watching at the time but do remember it taking 3 long episodes but it was well worth it. It's the best hand sewn hem I've ever done, helped no end by the quality of the fabric which had pressed and help the smooth curved edge so beautifully. The pattern fit with no alterations in a US 6/UK 10, which is the size I always cut with By Hand London patterns. 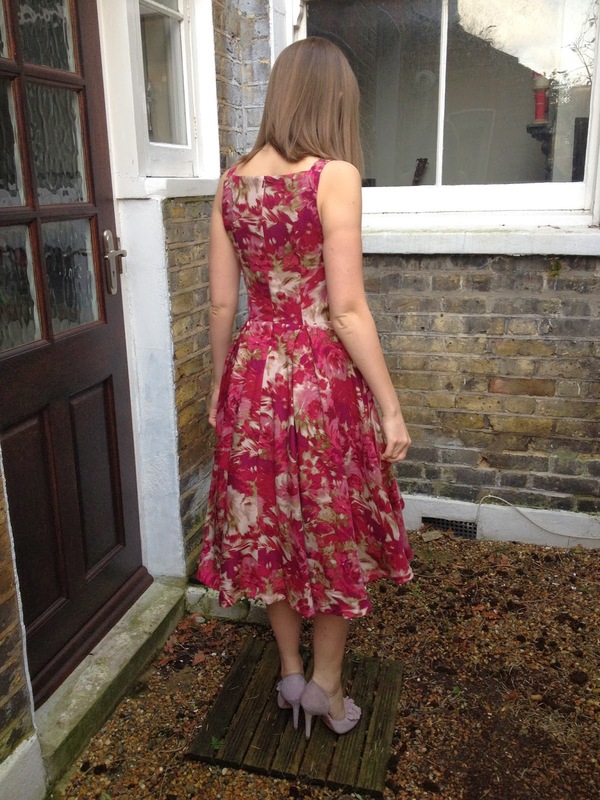 The only slight change I might make in future is to reduce the width of the back neckline as it very slightly gapes. This is a fairly common thing for me to do with any pattern. I'm fairly short (about 5ft3") and normally have to lop a fair bit off the length of BHL patterns but this one I kept as is. I think it's therefore come up longer than intended on me but I love the length it is, it feels really dramatic! 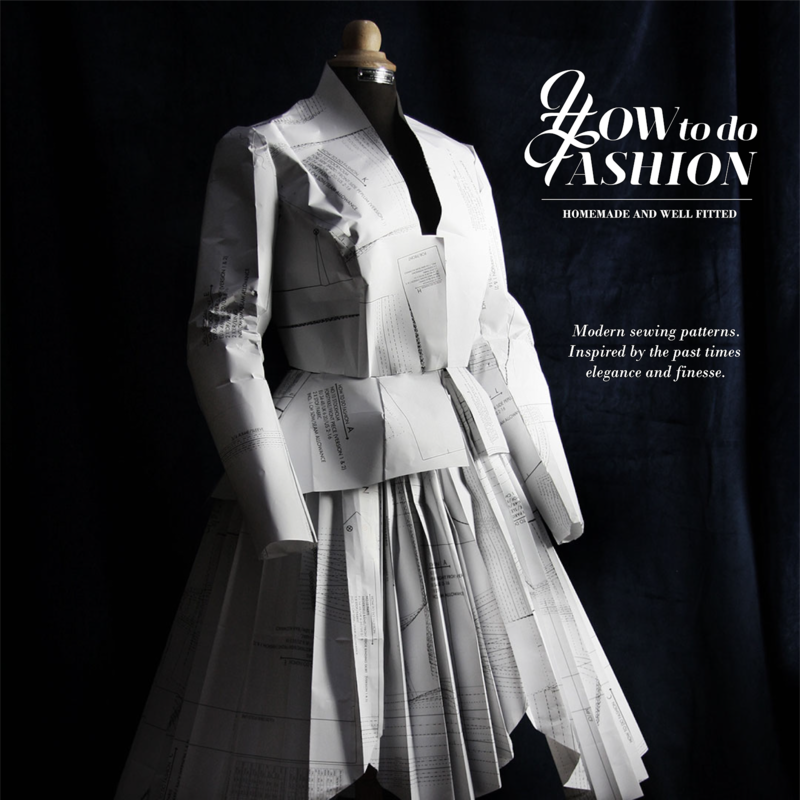 The instructions for constructing the bodice are great, super simple to follow and as always with clear illustrations. Everything is put together, complete with lining, before sewing up the side seams. These are then sewn up in one, from waist to armpit and back down again, which I totally loved for getting a clean finish. My invisible zip went in perfectly first time (hooray!) thanks again to Lauren's brilliant tutorial and tip to interface those seam allowances beforehand. Once in I used my regular zip foot to attach the lining to the zip and get a lovely clean finish inside as well! 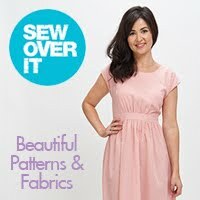 One thing to bear in mind if you are planning to make this is that you need WIDE fabric for that skirt. The skirt pattern pieces are cut on the fold and just (and I really mean just, including the selvedges!) fit on to my 140cm wide fabric. My lining was a bit narrower so I had to do some creative piecing but it worked out fine. I can see this dress taking on a wide variety looks with different fabric choices. I'd love to make it in a stiffer fabric with real body like a brocade or a thicker cotton sateen to give that skirt some real volume. But I want to make a really drapey chiffon or voile version with a short lining just as much! I think it would look really ethereal and have a gorgeous movement to it. I'd like to try making those little straps super skinny too, with hair up it would look great. I never thought I'd say this but I need some more weddings and special occasions to go to this year so I've got an excuse to make more versions of Flora! Soooo beautiful! Your fabric choice for this was inspired, and I can't blame you for wanting to swoosh around in it! The shape of the bodice is so flattering on you too. Gorgeous! Thank you Suzanna! I've wanted to try out a bodice in this style for a long time but have never been able to find the right pattern. The fabric just jumped out at me as the obvious choice! Oh, this is so beautiful and the fabric has worked brilliantly! I am having to sit on my hands so I don't buy this... 11 more cycle sessions and I can pull the trigger on that purchase! It's going to look SO great on you! I'm cheering you on!!! Beautiful! I especially love the shape of the bodice at the shoulders. Thank you! It's a gorgeous design isn't it? 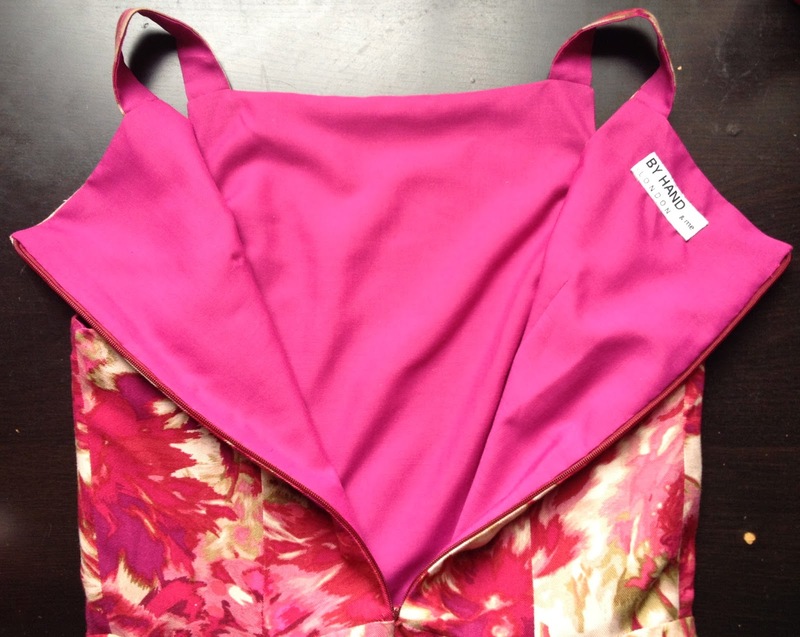 The other bodice option (the faux wrap) looks equally lovely! Thanks Danielle, I've always been attracted to this sort of neckline, think I might have to make more of this bodice with different skirts for more everyday wear! I'm still not entirely sold on the pink in my usual wardrobe, but I love it for special outfits like this! O thanks Dibs! 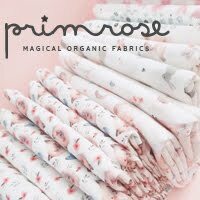 I'm totally in love with the fabric and think the colours would look absolutely FANTASTIC on you! 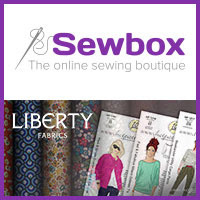 Get sewing! Fiona, this is gorgeous! 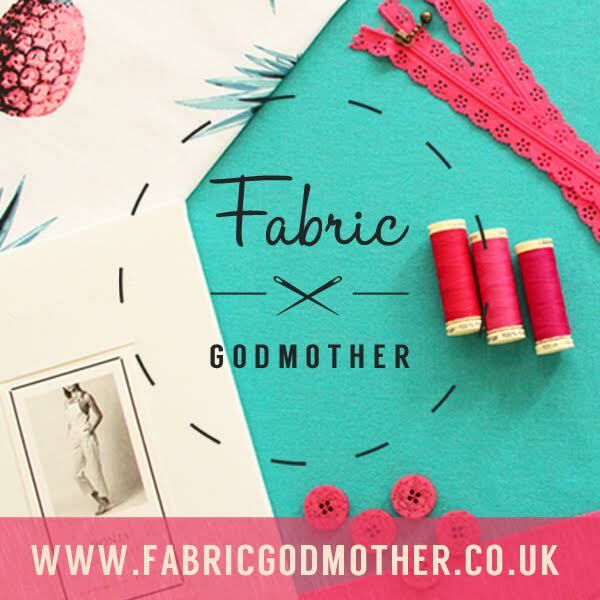 I love, love, love the fabric you've chosen. You need a sophisticated garden party to show it off at! That pink makes your skin all glowy. Such a lovely color for you! Now, I'm just going to sit over twiddling my thumbs, until my pattern arrives. I cannot wait to have a swishy Flora of my own! O Mary the Flora is going to look SO amazing on you! I can't wait to see! Pretty pretty. Love that fabric and the full swishy skirt! I hope you get a nice party to wear this too soon! Thanks Amy! 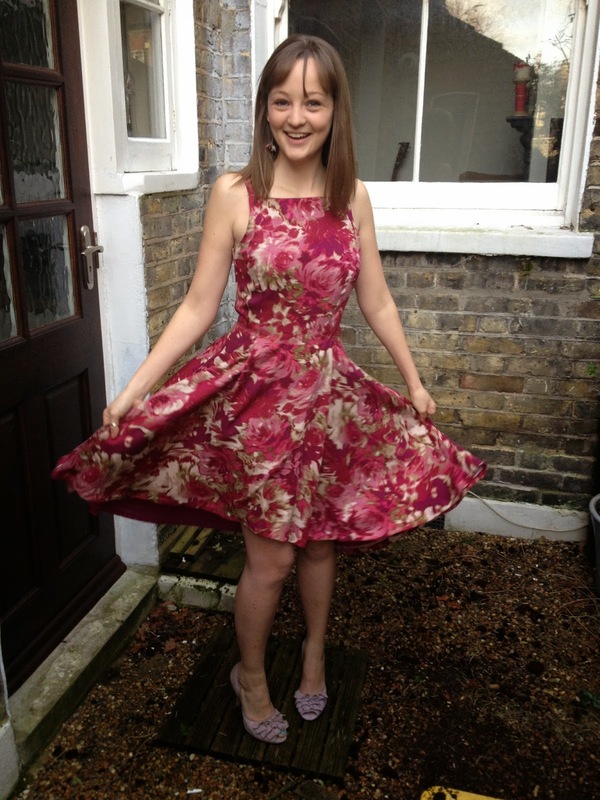 I've got a few weddings coming up so hopefully I can do some twirling around the dance floor in it! Do it Hazel! You'll look fantastic in it! Fabulous! The inside looks as good as the outside! Thank you! I do like my nice insides! Just gorgeous! I love this version of it too, it really suits you. Thank you! I know the faux wrap appeals to a lot of people but this version really excited me! I can't wait to make more! Pretty dress! It's a really great fabric choice. I'm not surprised you're constantly wanting to swirl your skirt around, I think I'd be the same! Thank you! It's so full and fun to twirl in! Thank you! I'm glad my ramblings are a little but useful! I wholeheartedly say BY THIS PATTERN! Fiona, you look so beautiful!! This dress is so pretty!!!! You know what, I thought of you when I'd finished this, the floral and the pretty dress just scream Neeno to me! Thank you! This is so beautiful on you! I love love love it! Thanks Sonja! I love love love yours too! Look at us both branching out into pink! So lovely! I think your idea of the thin straps is a great one! You really are talented, you know. For someone who has been sewing in such a short time as yourself; you have accomplished things it takes many years to do! This dress is but another example of your talent: really choice, and such a lovely look on you. Bravo! You are really inspiring. That's such a lovely comment thank you! I don't feel very accomplished, there's a hell of a lot I don't know how to do and most of what I do do is just experimentation! That fabric is beautiful! 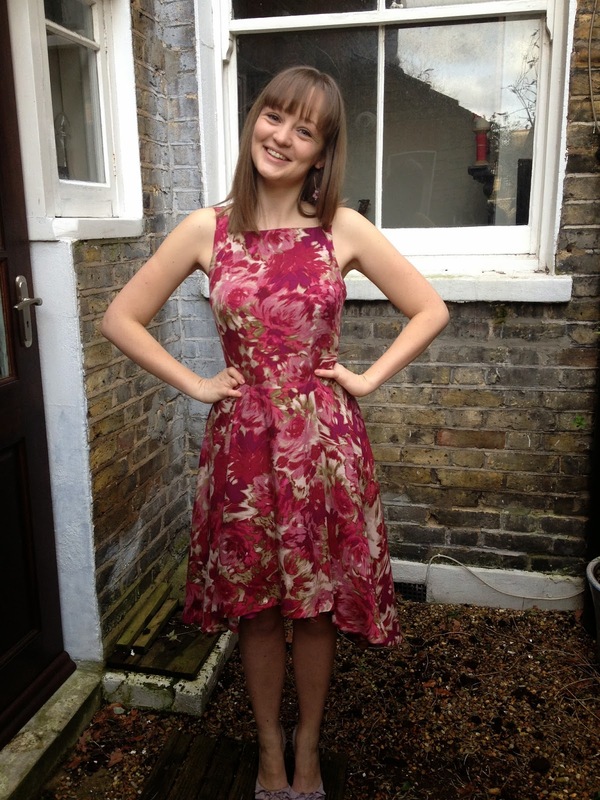 Good job and you quite lovely in your new dress! Just beautiful! I love the square neckline on this! It's a beautiful design isn't it?! It's got a classic 1950s feel to it which I love! This turned out so beautifully! 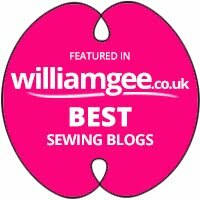 I am using this post as inspiration to learn to sew! Thank you! 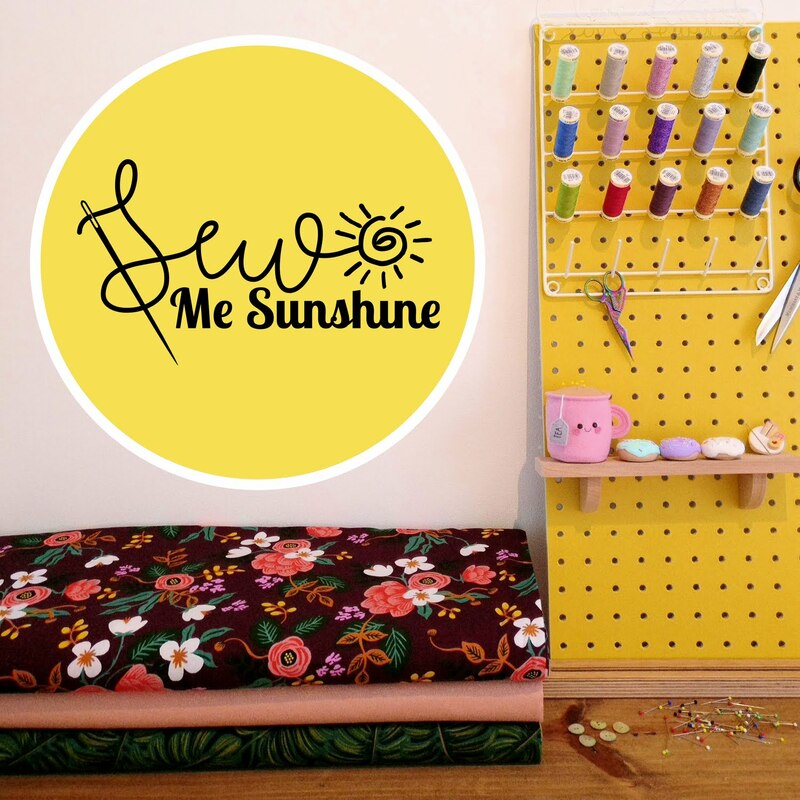 It's so lovely to hear that something I've made has inspired you to sew! Good luck! Ohhh this is gorgeous Fiona! I think my favourite version of Flora I've seen so far! I do wish people wouldn't keep bring out new patterns that I want to make - my queue is long enough as it is! But, I do probably have 3 weddings to go to this year, and I'm thinking that this might make a lovely dress to wear to one of them...I'm also totally in love with your fabric choice, it looks like it has so much drape to it. I'm incredibly tempted to order some and make a shameless copy of your dress! Nice to hear that you didn't have to take loads off - I think I needed to chop 9 inches off Elisalex (although I never got the skirt to look right and it's still unfinished), so it will be nice not to have to! Gorgeous! It fits you like a glove. Thank you! It really does fit well, and straight out of the envelope! This is an absolutley gorgoes dress! I really love the flower fabrics and the redish colour. Oooh, Fiona this dress looks gorgeous on you! I really like it in that longer length, it looks very elegant. And also love how you can see the splash if pink lining. I'm not often a fan of the 'wrong' side of fabric, unless it's reversible, of course, so the lining makes a really nice addition. And, at the risk of sounding creepy, lol, I think you look terrific in this shade of pink! Suits you well. You look great in this colour! Love the shape on you too, va-va-voom shapes! Very flattering dress on you! All of these versions are really making me want the pattern! Great print choice! Thank you, it's a beautiful pattern isn't it? I've always been asked by the companies to test which I think is the way it usually works although I have seen a couple of requests on blogs put out for testers in the past. If there's any particular company you like you could try just sending them an email to say that you're very interested in testing and they may consider you in future. Good luck! You inspired me to buy the pattern! I love the fit of the bodice on you and the way the back of the skirt is falling in particular. Lovely. You have great taste in matching fabrics to patterns. Hooray! Thank you, the fit is all down to the pattern! The one in the previous post was so beautyful. Love it! Wow, this is gorgeous, the fit and fabric look great on you. I so want this pattern too after seeing so many lovely versions. There's such a great variety of versions out there aren't there?! It's a really lovely pattern. Thank you! O wow! Hooray! You are NOT going to regret that decision, it's so beautiful! I love it! Really nice. 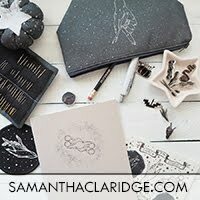 Can I ask you a newbie question? My fabric is 54" and I really don't have the money right now to buy more fabric, especially since I have so, so much. How did you make it work? I'm using voile and a directional print so I can't cut on the bias. I was thinking of just moving the back seam down so the little triangle of fabric that I'm missing width-wise wouldn't exist, but that would take about 4" out of the skirt's width. I would appreciate some pointing in the right direction. :) Thank you! Of course! My main fabric was wide enough but my lining was 54" like yours. I cut the lining on the cross wise grain so it could fit on but its sounds like with your print you can't do that. I wouldn't take any width out from the back seam as you might affect the size of the waist. You could take the width out of the side seam by simply drawing a new one on the pattern piece so that it does fit on your fabric. Take off just enough at the hem so that it fits of the width of your fabric and draw your new side seam line up from there so that you are taking off nothing at the waist. So the bit you are taking off is a long triangular wedge shape if you get what I mean? The skirt for this pattern is so full that taking about 4" out at the hem really won't make much difference. 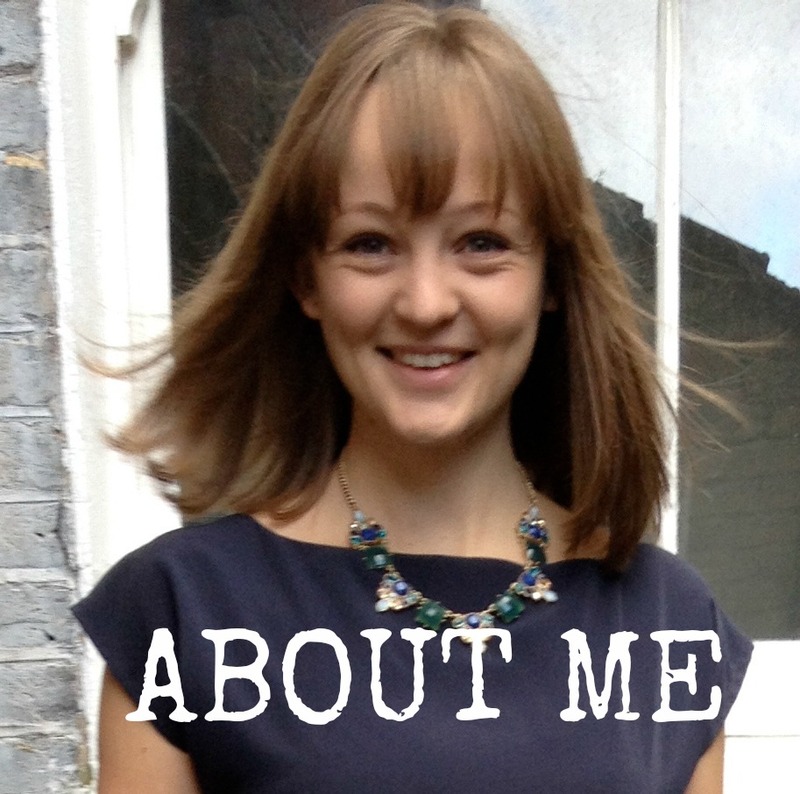 I'm not sure I've explained that brilliantly so send me an email if you need more info! Another option which I know some people have tried is to cut your little triangle of fabric separately and join it to the main skirt piece with a seam. I'm not sure if that will work with your print though, it would need to be quite random so the seam doesn't show. If you do do this make sure to remember to add seam allowance to the join of both the triangle and main skirt piece! Good luck! Oh this is so so so so pretty! !